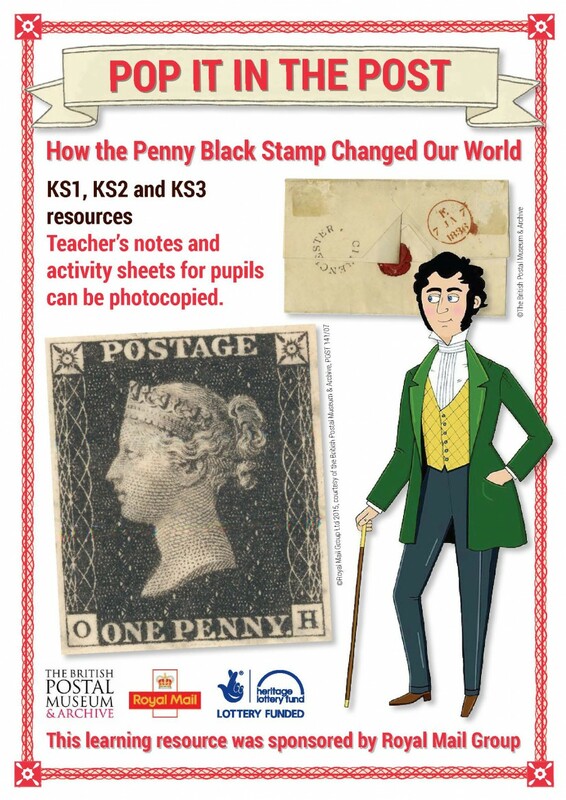 It has been 175 years since the invention of the world’s first postage stamp – the Penny Black. Pop It In the Post is a new FREE downloadable learning package that reveals how this little piece of paper changed the way people communicated forever. In 1840 the idea that a letter could be sent anywhere in Britain for just one penny was revolutionary. 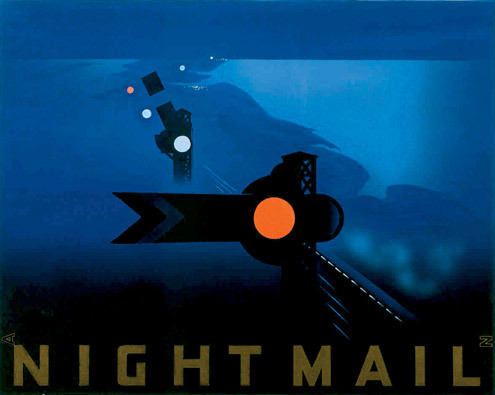 For the first time ordinary people could afford to send letters, and the effect was as wide reaching as the introduction of the Internet. Over 100 activity ideas, using real archival documents, photos, maps and museum objects to support subjects including Literacy, Maths, Science and Art and Design. A short film introducing pupils to Rowland Hill, the social reformer who led the campaign for letters to cost just a penny who explains how his big idea changed the world. 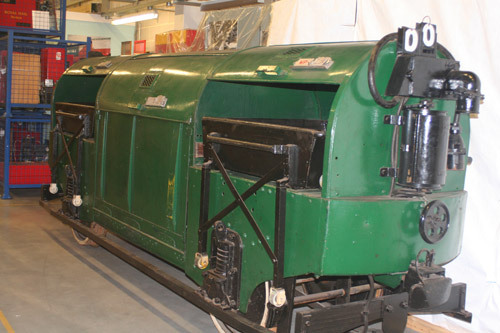 For the past year the BPMA have been engaged on a project to conserve the rail cars in its collection acquired from the Post Office underground railway, Mail Rail. This project has proved really exciting and has been followed keenly by a number of people. Back in April 2012 the BPMA held an open day at the Museum Store which gave visitors the opportunity to come and see the work being done and meet the conservator working on the project and the BPMA curators. Throughout the main part of the project the BPMA commissioned a production company to document the process and create a short film that helps explain the work done. This film is now being made available for the first time via the BPMA’s YouTube channel. 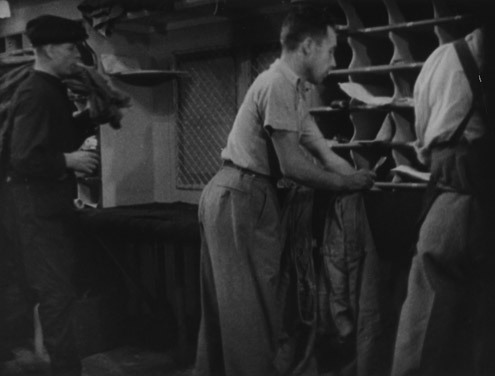 Making the Mail Rail film. 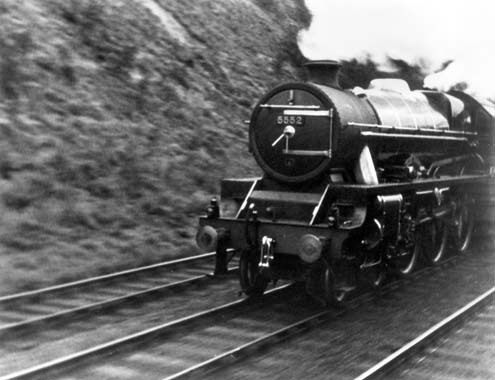 As well as documenting the conservation work the film also offers a glimpse of the Railway as it once was, including black and white footage of the Railway from the 1930s and clips from the BPMA collection. These more modern clips show the Railway in 2005, after its closure. It is the last filmed footage captured of the trains being moved using the electric network. The BPMA holds much more of this footage that it hopes can be used in future projects or films. Also in the documentary record are BPMA members of staff and the contracted conservator talking about the work being done and interviews with members of the public who attended the special open day at the Museum Store. The conservation work on two of the trains is now complete but there remains more to do and the final phase of the project is to conserve the 1927 car held by the BPMA. This car is the only surviving example in this form of the original cars used when the network opened in 1927. It is the intention with this car to conserve as it is today and not to attempt to return it to the appearance it was in during its operational life. Once this work is underway more details as to the progress will be published online. 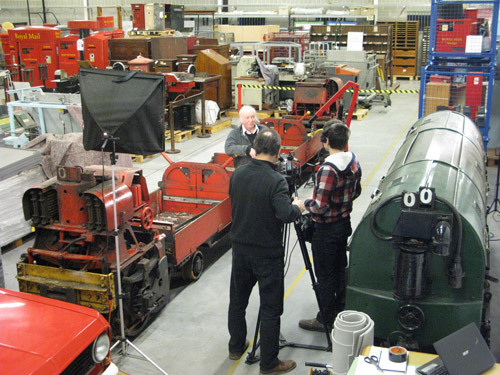 The project to conserve the trains was funded by grants from the Arts Council England PRISM Fund, the Association of Independent Museums/Pilgrims Trust Conservation Scheme and donations from the Friends of the BPMA. The film was made for the BPMA by Voytek Ltd, a London based production company.